Mostly looking for $ via paypal. Feel free to note me or comment with offers or questions! Are you able to consider cash for Silas? 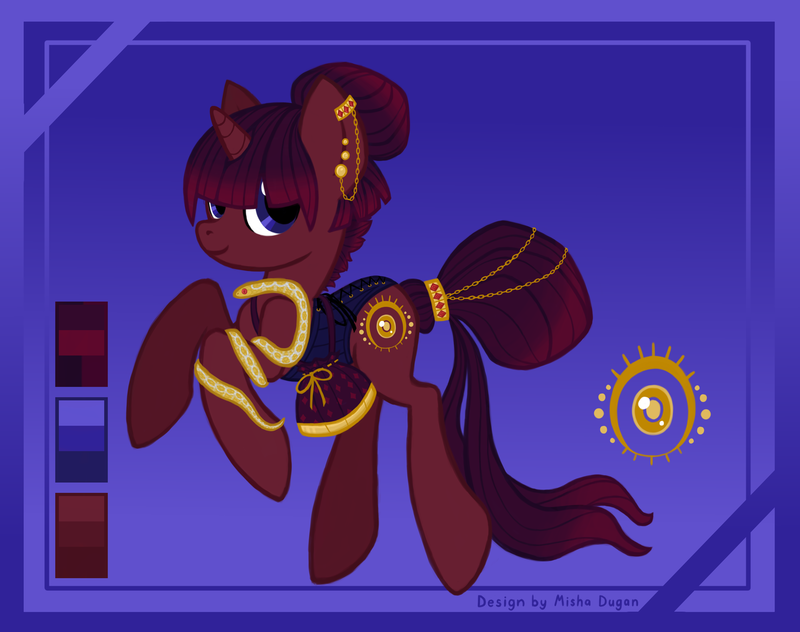 Here's an example of a MLP custom, that I made on my own base, if you are interested in that. I can also try other animals. I don't have a large portfolio, but I can replicate styles decently. If you want something particular, I can let you know if I can do it or not. If not, no worries. Thanks for your time. I cannot take cash offers for Silas. You have lovely art but I’m not considering standalone art offers for him. I’m not sure your style would suit the customs I have in mind. Thank you for offering! Thank you for offering but I’m going to decline. Do you have a link or are you referring to the whole of your account? IM SORRY I THOUGHT I PUT A LINK IN..
Ah I think I’ve seen your trade thread around. Didn’t see quite what I’m looking for tho. Thank you for offering. $25! But truly he’s priceless because his paws are That cute. Would this char interest you for either of them? Not quite what I’m looking for! But if you’re still interested in either of those characters you can check their descriptions for their usd prices. does anyone on my account besides-- thrilith ace and belmont look gucci for silas? You have some really great characters and I’m sorely tempted but I’m going to have to pass. Thank you for offering! Hey, would you like to trade Zura for this one: https://toyhou.se/1602068.tera ?